Note: I tried this on my iPhone 7 Plus and the iPhone 6s, but it should work on older iPhones as well as the new iPhone 8, 8 Plus, and iPhone X. Open the Music app on your iOS device on head over to the “For You” section. Now, tap on the “Profile” icon located at the top-right corner of the screen to go to the Account section. Once done, tap on “Start Sharing with Friends”. In the next menu, a brief description regarding this new feature will be shown. 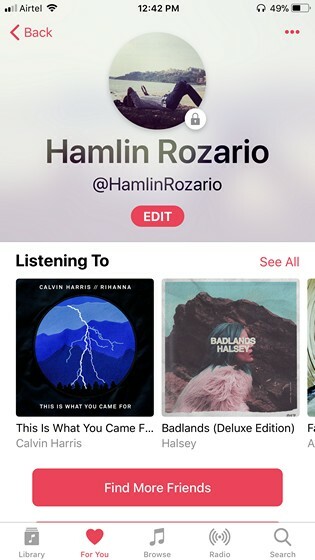 Simply tap on “Get Started” to start creating your own Apple Music profile right away. 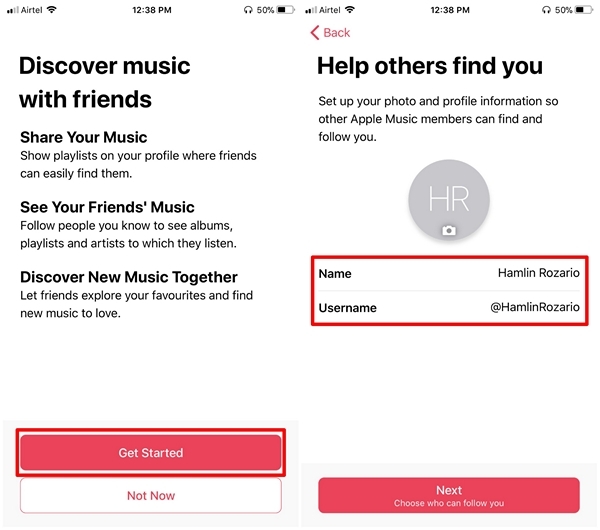 Now, you’ll be asked to fill in your name and choose a unique username for your Apple Music profile. Here, you can also add your own Profile picture. Once completed, tap on “Next” to proceed to the next step. 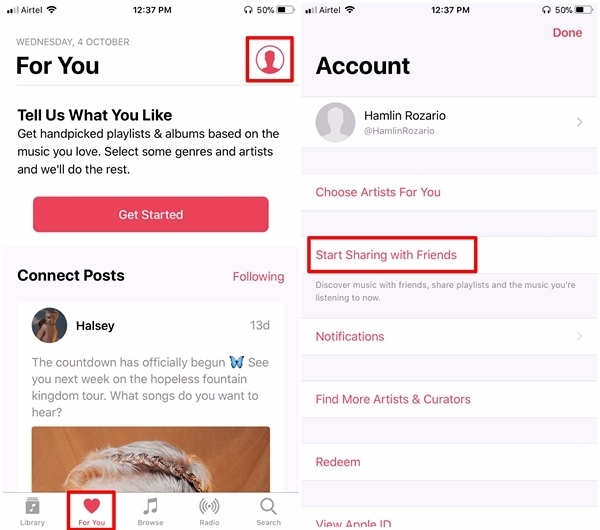 Now, you’ll be able to customize the privacy for your Apple Music account. 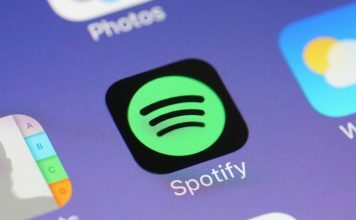 You can decide who will be able to follow you and see your shared playlists and listening activity. If you’d like to keep your profile more private, you can set it to “People You Approve”. 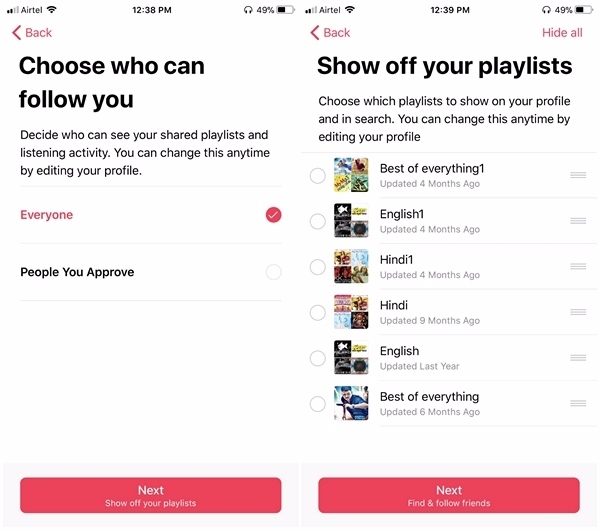 Once you proceed to the next step, all your playlists will be displayed that you can choose to show on your Apple Music profile. 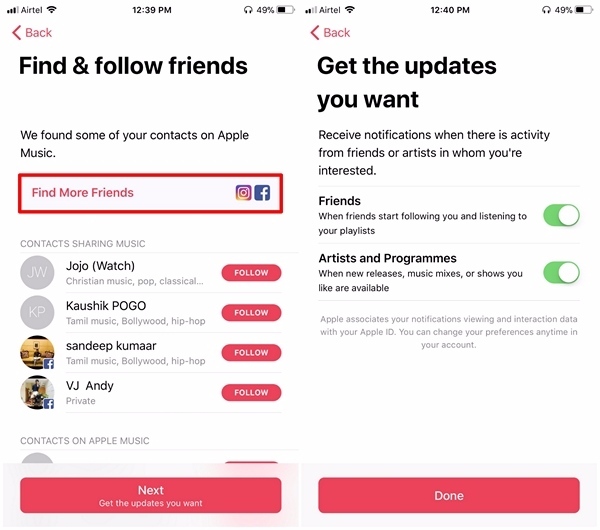 Once you’re in the next menu, you’ll have the option to find and follow friends on Apple Music. You can even find more friends from popular social networking platforms like Facebook and Instagram. The next step, is pretty much the final step where you can decide to enable/disable notifications when there is activity from friends or artists in whom you’re interested. Well that’s pretty much all you got to do get your Apple Music profile up and running. 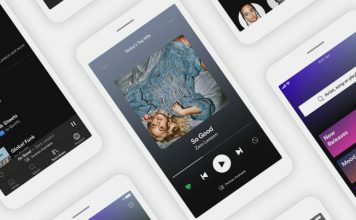 Your friends will now be able to follow you and discover new music by listening to the playlists and artists that you’ve shared on the platform. That being said, if you want to change your account settings or adjust the privacy any time, you can do that by simply tapping on “Edit”. 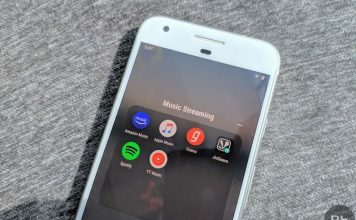 If you’re an iOS user, Apple Music is one of the most convenient ways to listen to music. 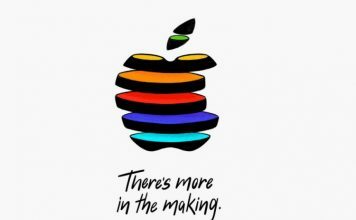 The platform has a lot to offer, and it isn’t even crazily expensive unlike several other Apple products out there. 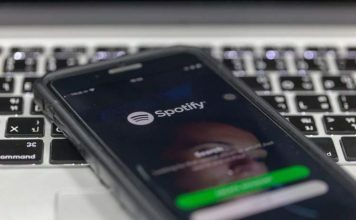 With the addition of social network-like features along with the recent iOS 11 update, we think that the Cupertino-based company is trying hard to make Apple Music the most popular music streaming platform in the world, which is a good thing. Well, are you guys ready to try out the new feature that Apple Music has to offer? Do let us know, by dropping your valuable opinions in the comments section down below.